Everywhere I go people are looking for real information to change the quality of their health. Over the last 2 years alone I’ve traveled to 50+ countries, 6 continents and have done thousands of events and international media segments. What I’ve always known but is now so inspiring to see, is that people are letting go of the number on the scale, and focusing on living their life, with the look, energy, and passion to be their best. When you rock your health, the numbers always come, but they are never the focus. This is why I created Venice Nutrition and it’s why our powerhouse global community does everything we can to forever end the Dieting Madness. 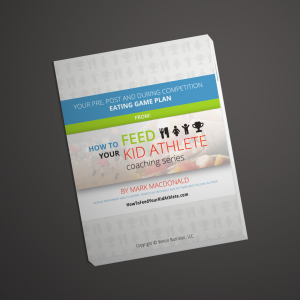 This is also why we have continually evolved our nutrition programs over the years, so they stay cutting edge and are customized to the three different health goals people want to achieve: 8 Week Plan, Customized Meal Planning System and our Kid/Teenage Athlete Program. 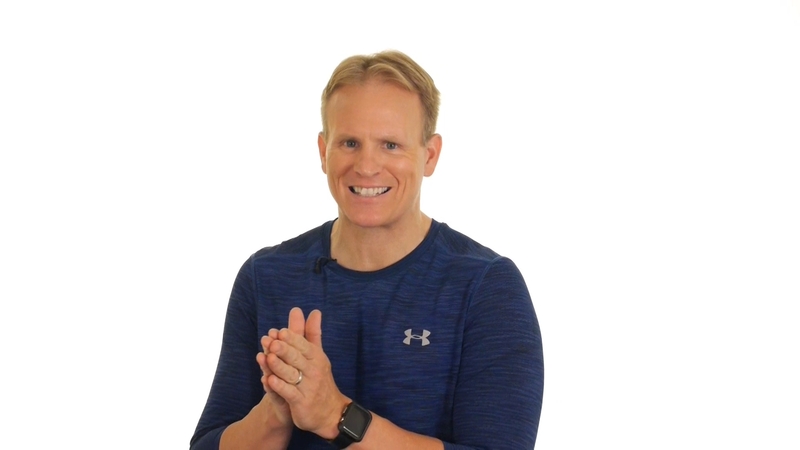 Now if you’re ready to learn which program is designed around you and your goals, watch this video of me sharing the science behind each program and see which program will best help transform your health. And if you’re currently working with an Awesome Venice Nutrition Coach please connect with them to find out more info about the additional programs they offer. As always, thank you for choosing to make your health a priority and leading by example!